Elizabeth A. Barbieri, MD, is a board-certified specialist in reproductive endocrinology and infertility that joined ORM Fertility in 2009. Dr. Barbieri has extensive expertise in the field of in vitro fertilization. She is particularly interested in genetic etiologies of infertility, preimplantation genetic diagnosis, and egg freezing. As a mother of three small children, she understands her patients’ innate desire to start or complete their family when the time is right for them. 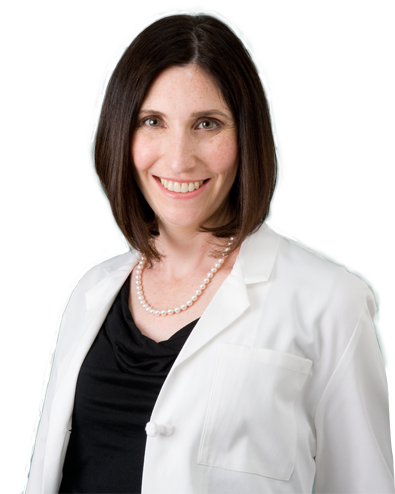 As a doctor of reproductive medicine, she firmly believes in individualized and personalized reproductive healthcare. As a part of this, it is her goal to know each and every patient individually, so she can address the medical needs of each individual. By keeping the focus on the patient, she strives to diagnose each aspect of infertility so she can identify what particular treatment will help that patient succeed. Dr. Barbieri is passionate about empowering women to be proactive about their reproductive health. As an older than average mother, she understands that career and relationship norms are changing; but at the same time, so are the opportunities for women to take control of when and how they begin their families. She is a strong advocate for egg freezing, seeing it as an amazing option for women who aren’t ready to start a family right now, but want to down the road. She is excited to grow a larger conversation within our society about how to support women with their present and future families, to empower them to make informed decisions about their reproductive timeline, and have a healthy and happy pregnancy when the time is right for them.